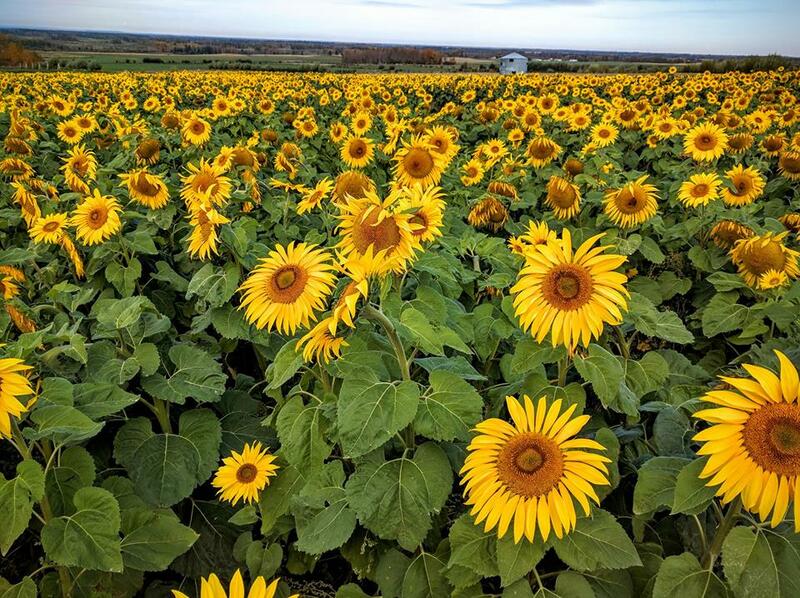 We are best known for our Sunflower Maze, grown from 100,000 smiling sunflowers. The Bloom typically begins around the 1st to second week of August and can stretch into September, completely dependent on the weather. 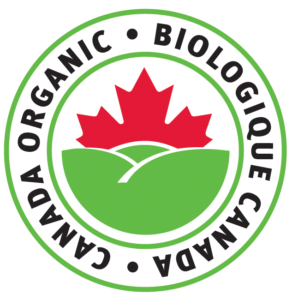 Oh and did you know our mazes are certified organic? Yeah it may seem silly to some as the maze is only eaten by the birds, however we are an organic farm and believe everything we grow should be grown organically. Along with our Sunflower, Corn & Tree Mazes we offer a collection of upick vegetables, flowers & strawberries. Currently in the upick we have oodles of Carrots & Beets and a Limited Selection of Flowers. Our Mazes and upick are closed for the season, re-opening summer 2019. 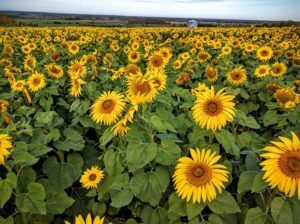 If you want to check out the sunflower when they look like this, Mid August – Mid September is when they are typically in bloom. We open the Mazes early August and close Early September.